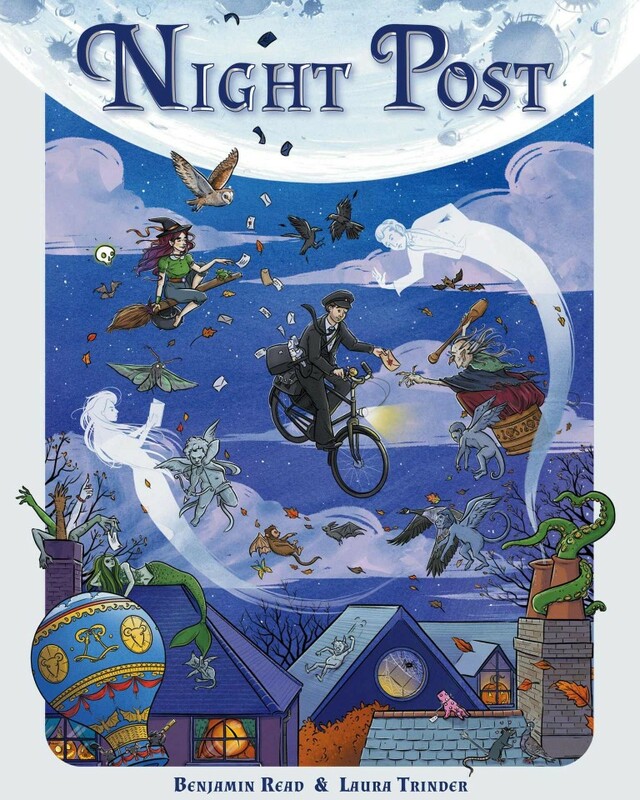 Night Post is the story of the other mail service; the one you haven’t heard of, the one that starts work at midnight and delivers to all the creatures of the night. 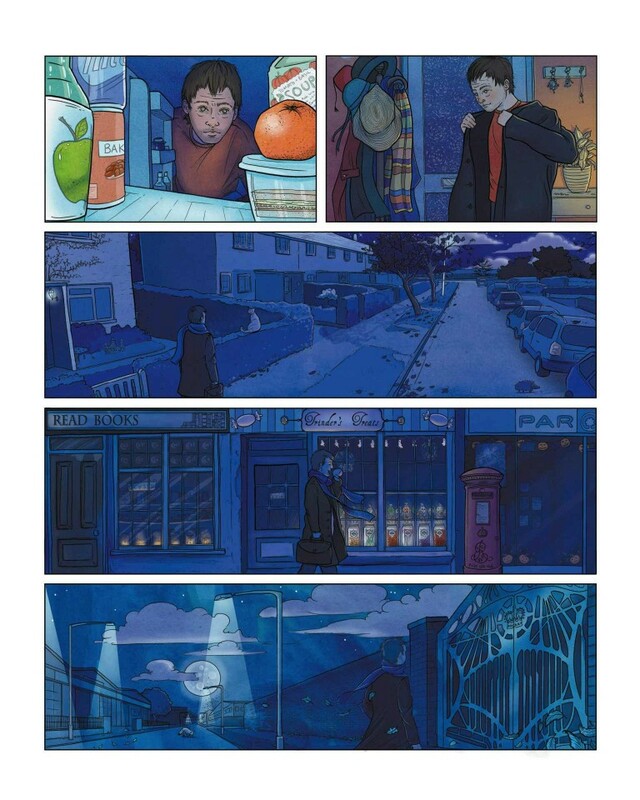 Whether ghost or ghoul, witch or werewolf, or just downright odd things with tentacles, they all have post and someone has to deliver it. 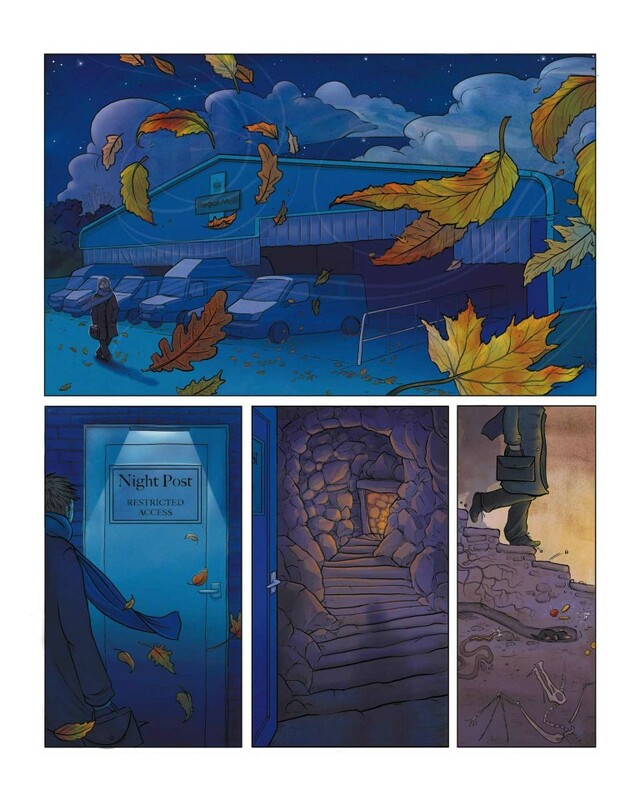 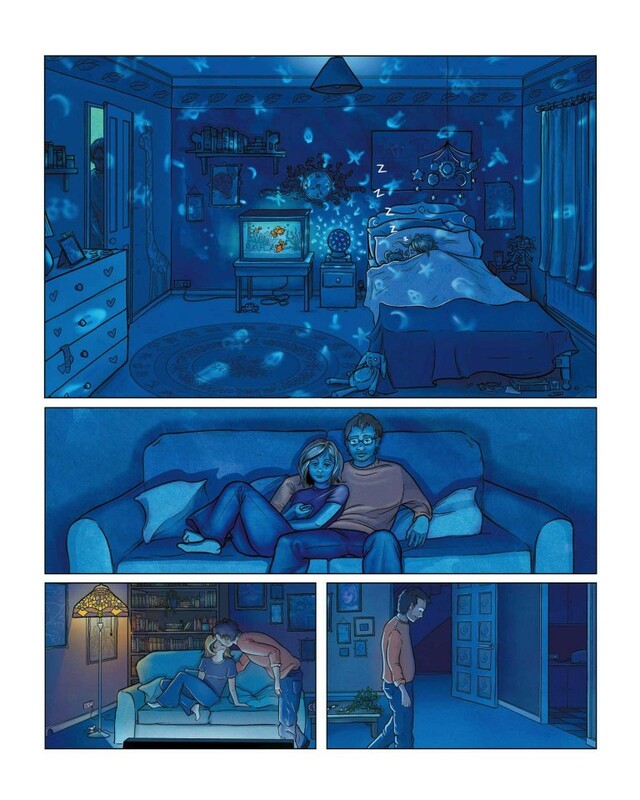 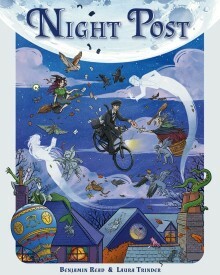 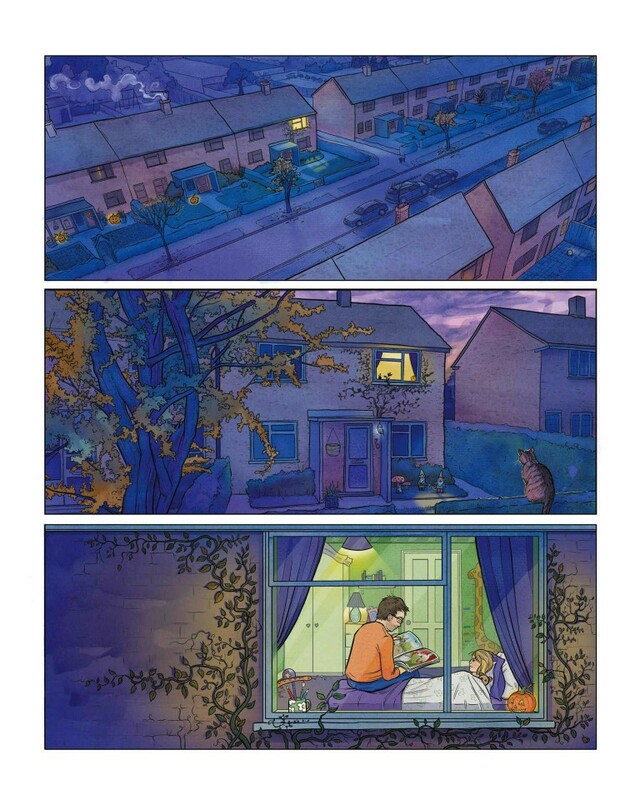 Offering a fascinating glimpse into a midnight world, Night Post is a picture book for all ages.